›Colonial Mills Rug PU24R030X072S All-Purpose Mudroom Braided Runner Mink - 2 ft. 6 in. 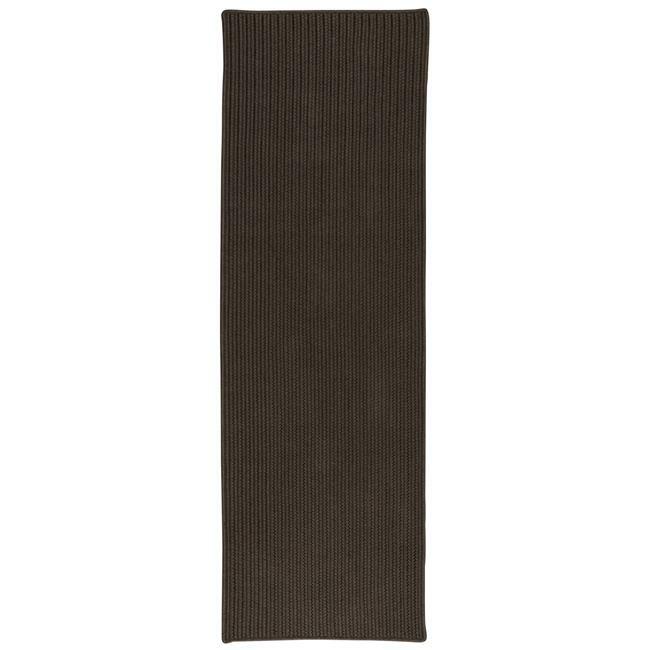 x 6 ft.
Colonial Mills Rug PU24R030X072S All-Purpose Mudroom Braided Runner Mink - 2 ft. 6 in. x 6 ft.